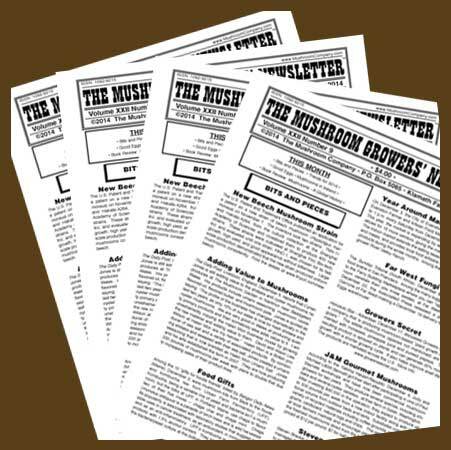 Volume VIII of The Mushroom Growers’ Newsletter includes 12 issues from Volume VIII Number 1 – May 1999 through Volume VIII Number 12 – April 2000. This is a paper product and will be mailed to you. 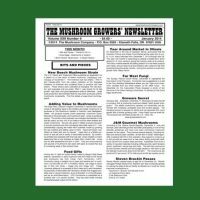 Question and Answer: How long to grow a mushroom? 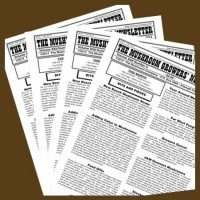 Which mushroom is the most expensive on the retail market and why? Which varieties are recommended specifically for pharmaceuticals and medicinal value? Which variety is the easiest to grow, and which is the hardest? Question and Answer: Can I Make Money in This Business?